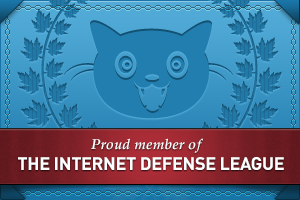 Note: Yes, this is not an actual serious post, but a random one. Enjoy regardless? XD It’s BISHIE TIME! This is not really a review, as much as me wanting to introduce you to this game instead.lol I’m cheating. 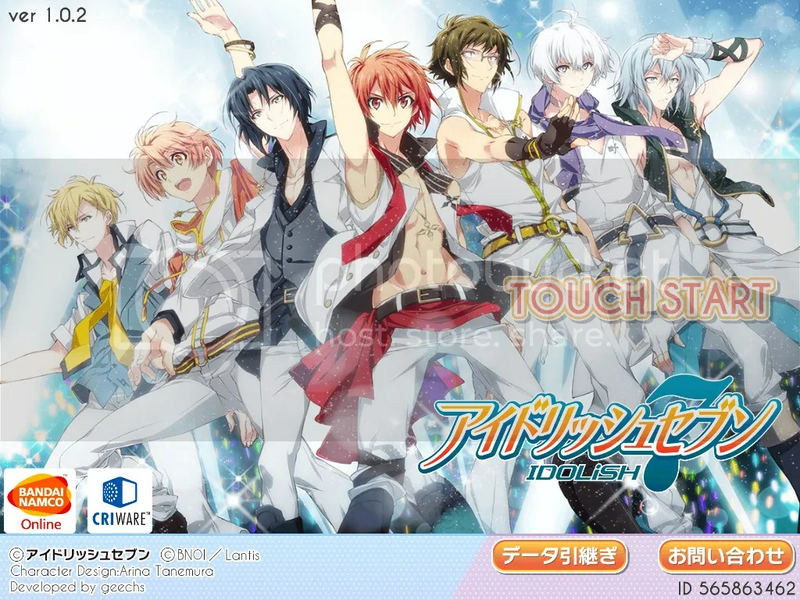 IDOLISH7 is a iOS and Android rhythm, idol management and collectible cards game with characters designs sketched by the great shoujo manga author, Arina Tanemura. 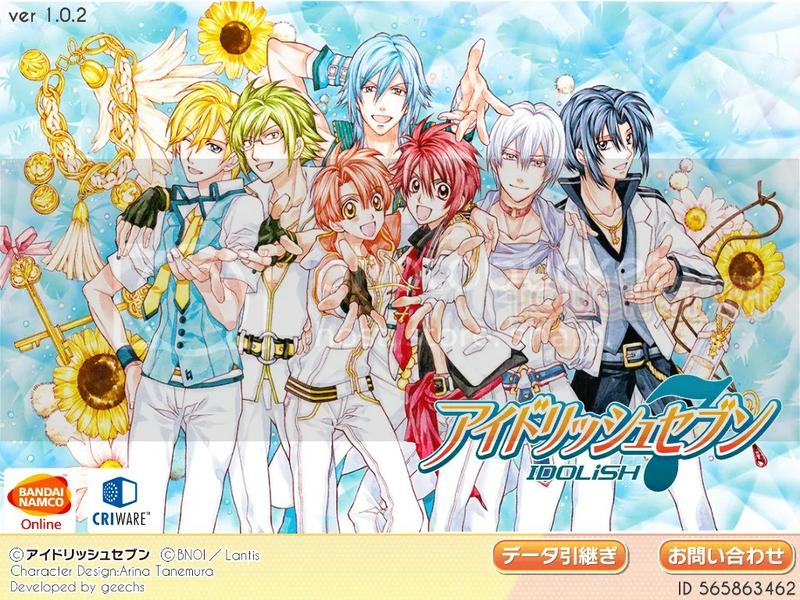 You take the role of Tsumugi Takanashi (default name, however you can change it to whatever you want), a manager for a new idol group called IDOLISH7. As the name suggests, you must train 7 singers and bring them to the 1st place as idols. The downside, though, is that the game is available only in Japanese and can only be downloaded through the Japanese Android or iOS stores (but there are methods to go around that which I can explain in a separate tutorial if anybody needs one).The game provides fully voiced story mode for whoever doesn’t feel confident in their kana reading (me included lol).